Affordable subscription-based cloud software that helps you integrate and streamline key business processes including sales, purchase, inventory, accounting and more. Now spend more time on innovation and less worrying about the IT infrastructure. Secure and proven functionality of SAP Business One on the cloud platform. Get the freedom to scale your business as when you require. Rely on world-class data centers to host and maintain your critical business data. Significantly reduce your TCO with a subscription-based SAAS model. With the SAP Business One Cloud solution, it’s faster and easier to manage your critical business functions. You get the pay-as-you-go model and the latest functionality of the SAP Business One application without the need to invest in on-premise software. Let our experts at Uneecops show you how you can utilize the SAP Business One Cloud to its full potential. SAP Business One Cloud is designed for smooth and rapid deployment. That means you can get up and run in a matter of weeks with minimal disruption to your operations. You get all the features of SAP Business One on the Cloud without even deploying the software on your premises which results in effective capital expense (CapEx) management. With SAP Business One, all your key functions can be accessed simply anytime, anywhere, and on any device. 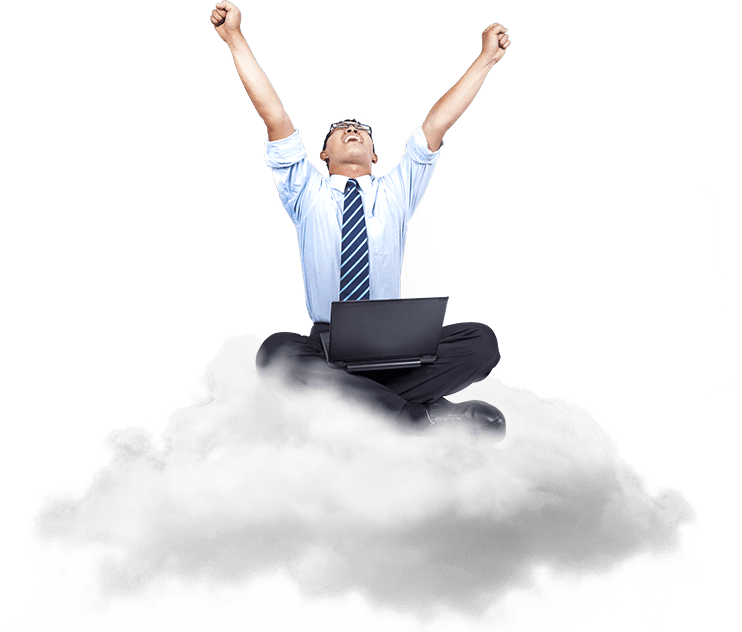 SAP Business One Cloud greatly minimizes the need to hire an experienced IT staff as there's no need to maintain and support the software on-premise. Safeguard your data to prevent loss of information and ensure data security. The Cloud model is highly reliable than typical commodity disk drives, making it more secure and robust to manage your data. With no need to deploy, maintain traditional, on-premise infrastructure and perpetual licenses you will observe that the total cost of ownership (TCO) is substantially reduced. Many businesses currently running on SAP Business One chose the cloud option because of the pay-as-you-go model, ease of deployment, sustainability, availability of lower infrastructure costs, data security, and global scalability. Let us be your partner of choice for SAP Cloud journey.